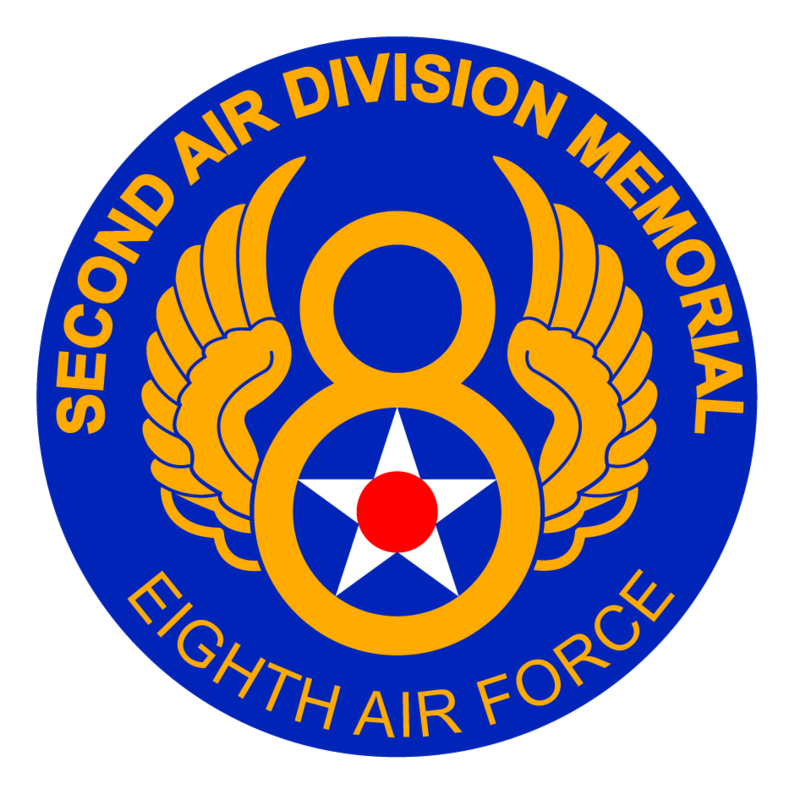 The 2nd Air Division Memorial Library, Norwich, UK is a unique living memorial dedicated to the American servicemen of the 2nd Air Division of the US 8th Air Force who served in Norfolk and Suffolk during World War Two. We have a lending collection of over 4,000 books and magazines covering all aspects of American life and culture, and a specialist collection devoted to the history of the 2nd Air Division and the US 8th Air Force. You can find us at The Forum, Millennium Plain, Norwich, NR2 1AW. We're open Mondays to Fridays 10am to 5pm and Saturdays 9am to 5pm. Our archive collection, which is deposited with the Norfolk Record Office, includes personal papers, diaries, photographs and other material relating to the 2nd Air Division personnel who were based in East Anglia during the Second World War. Much of this material is available online in our digital archive (see link below).